This is some ugly news for all parties. 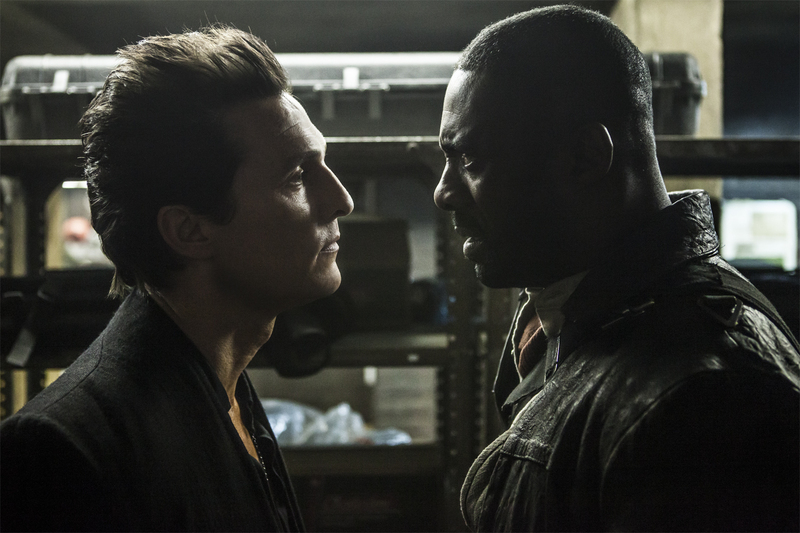 Stephen King’s beloved Dark Tower series got the cinematic works, opening this weekend, and not only did it prove to be a very mixed bag, it also failed to captivate potential moviegoers. The Dark Tower opened at #1, but it only earned $19 million, and that doesn’t bode well for the film of this caliber, which was shot on a $60 million budget. In order for the film to recover costs, cover promotion and come out in the black, it needs to hit approximately $180 million, three fold the disclosed budget. Unless it explodes on the international market, that’s not going to happen. This is important because it could put a wrinkle in the massive plans to turn The Dark Tower into the sprawling epic it is on paper, stretching from television series’ to follow up theatrical releases. If something doesn’t change quickly, The Dark Tower may find itself in that tricky place where The Dark Universe now fiddles about. It’s great to be ambitious, but ambition will only go so far with studio execs if their films are failing to turn profits. There’s still time for both Universes to work out in the long run, but some huge game changers are going to need to pop up in order to keep both universes moving forward.